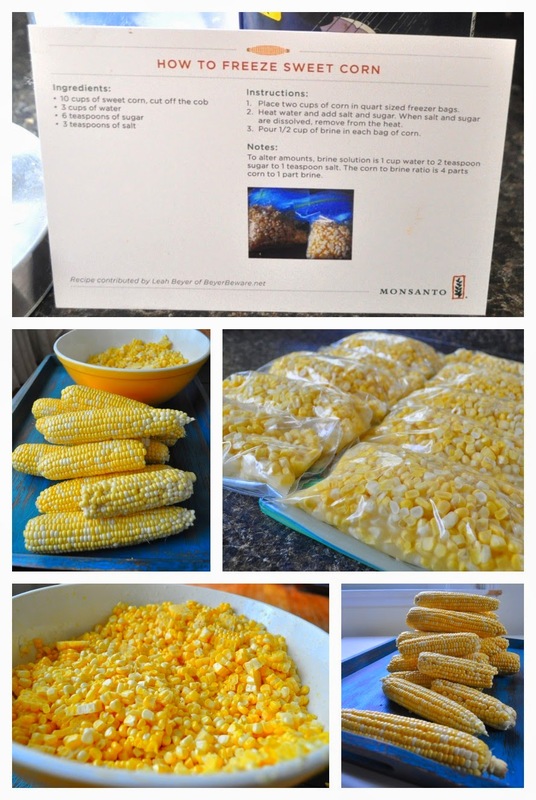 Recipe: How to Freeze Sweet Corn #sp | The Food Hussy! 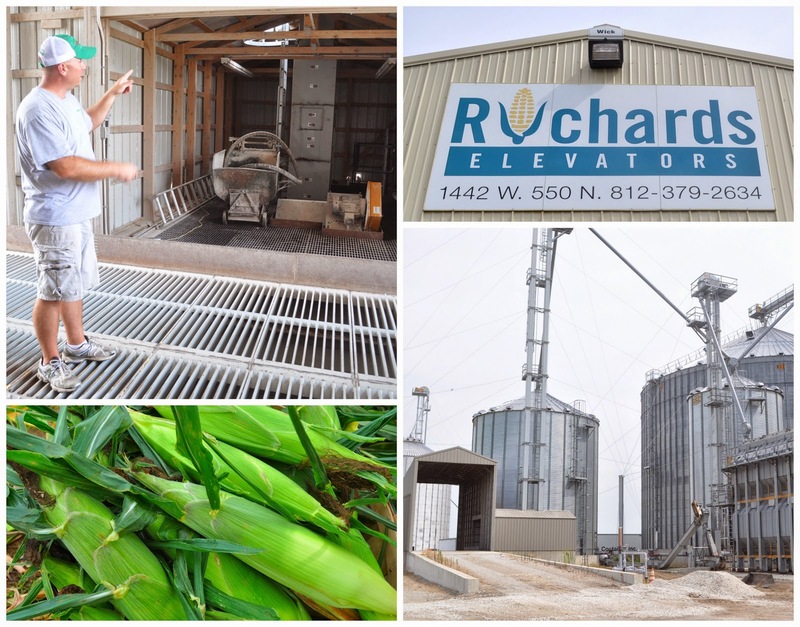 Recently I was invited to visit a local corn grower by Monsanto - so off I went to rural Indiana for a fun day full of corn!!! 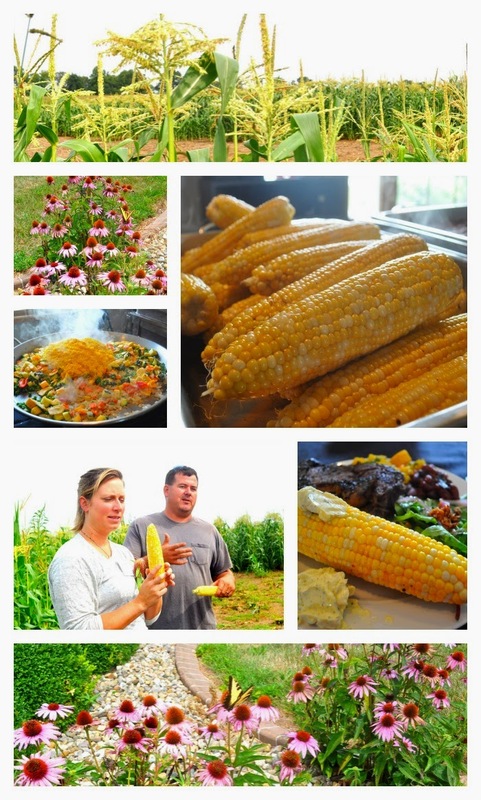 Here's a hint of my day - I got to pick sweet corn and it was just so beautiful out in the field!!! I mean - for a girl from Iowa - it doesn't get much better. We learned that when picking sweet corn - having the silk just starting to brown is perfect. Always good to get tips! Leah & her husband were wonderful hosts and their farm is beautiful! They also had a great spread for lunch with fresh sweet corn, steak and paella. Man - we were stuffed!!!! We also visited a grain elevator - being from a farming community - I was familiar but had never had a tour. The trucks actually drive in with the grain and it falls through the grates - who knew!?! I also asked the Leah and the folks from Monsanto about the elephant in the room. I knew there was quite a bit of negative publicity about Monsanto. They all said the same thing - a few people have loud voices. 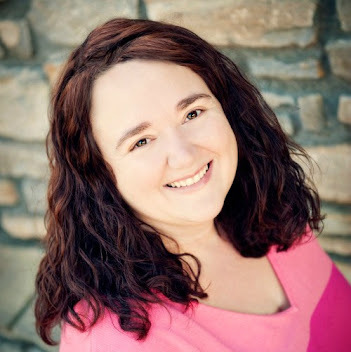 Leah said her experience with them has been great and they really care about their customers. She said if you really want to know - talk to people that work with them day in and day out. 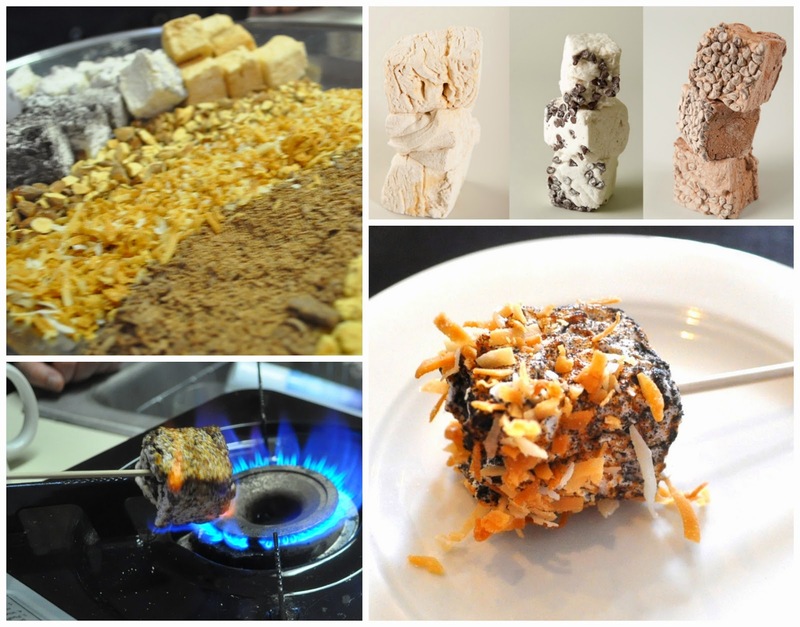 After the tour - we got to make our own smores with artisan marshmallows from 240sweet. These were AMAZING!!! She had a smores bar set up with a wide variety of marshmallows and crushed toppings (cocoa, graham crackers, toasted coconut, etc). We heated the marshmallow on a burner and rolled it in toppings. This is a fantastic idea - and how can you go wrong with flavors like Bourbon Brown Sugar and Salty Caramel Swirl!!! 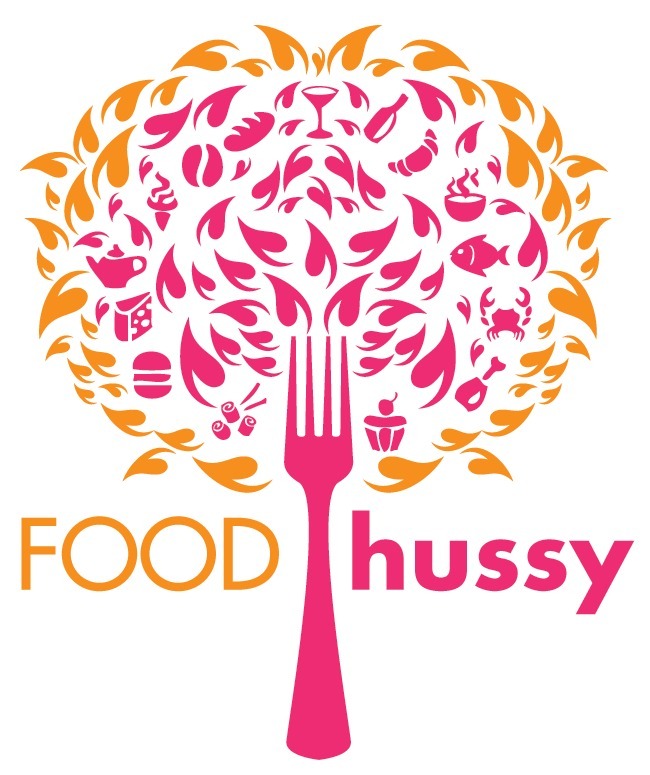 You have GOT to check these guys out! 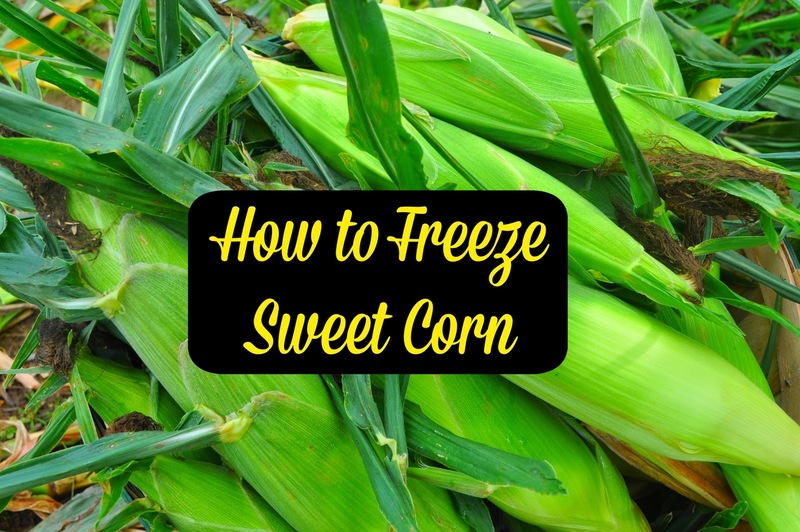 Most people think you have to blanch the corn (cook it before you freeze) but Leah swears by this method - so I tried it for myself! Step 3: On the stove, heat 3 cups water, 6 teaspoons sugar & 3 teaspoons salt. Once the salt & sugar are dissolved, remove from heat. And you're done! The ratio I provided makes enough for one dozen ears of corn - I had to double it (plus a little) for the two dozen that I had. I'm going to have fresh sweet corn all winter long! Woohoo! Disclosure: This post was sponsored by Monsanto but all opinions are my own.